Mexican IT company, experienced working with world wide companies. 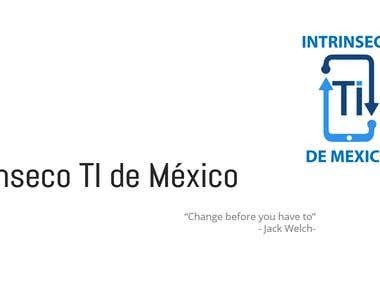 Hi, We are INTRINSECO TI de México and we are a Mexican IT company. WE have several services, please take a look at our portfolio. We have the best talent working in our company. -DBAs with 15+ years of experince -Developers (Web/desktop/iOS/Android) with 15+ years of experience -Sysadmin team with more than 10 years of experience -IT Head Hunters with more than 10 years of experience We are not a big company (yet...) , but we are on track!! Regards!